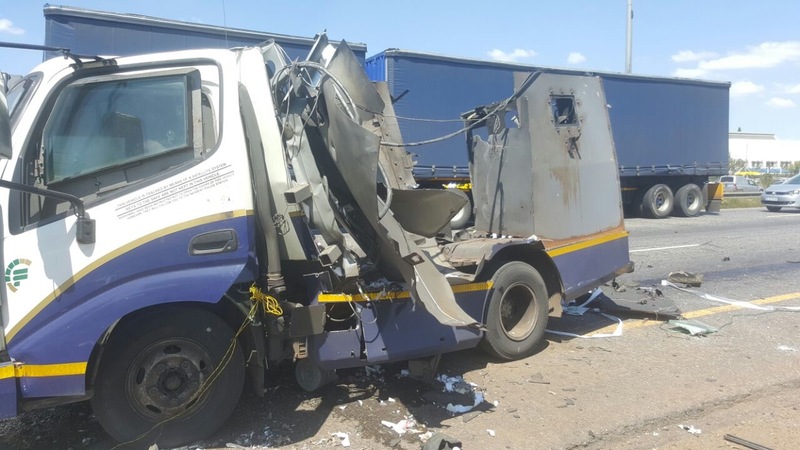 1 Mar 2018, Limpopo: The Police in Rakgoadi outside Groblersdal have launched a massive manhunt for a group of armed suspects who were involved in a foiled cash-in-transit robbery which occurred near Letebejane village. 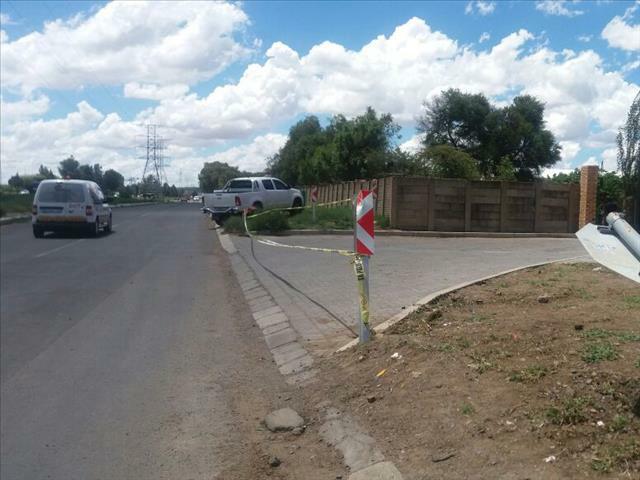 It is alleged that today on 1 March 2018 at about 08:30, a cash-in-transit vehicle was travelling along the Leeuwfontein and Apel-cross road when the driver noticed a white Mercedes Benz and Navy blue Volvo. The occupants ultimately started shooting at them continuously until they were pulled off the road. These suspects blew up the security vehicle with explosives but they failed to take the money before they fled the scene. The Police were summoned and reacted swiftly to the crime scene and along the way, they noticed the suspects' vehicles with occupants wearing black bullet proofs and started shooting at these Police Officers who retaliated. The suspects then fled the scene. During this incident, there were no injuries or fatalities. The two motor vehicles used by the suspects were abandoned and confiscated in different areas and the investigations with regard to their origin are still unfolding. The suspects in this matter are still unknown and there is no arrest. Anyone with information which can lead to the arrest of the suspects in these matter, may contact Captain Richard Boshomane at 079 894 5501 or the crime stop number 0860010111 or crime line sms 32211 or the nearest Police Station.